I-41N exit 170A for Velp Ave. Continue on Velp Ave. Follow Velp Ave to Woodale Ave. Continue on Woodale Ave. Destination will be on the right. Includes passive radon system & 1yr warranty. 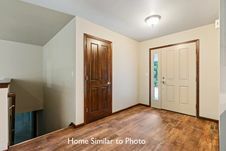 Hello, I’m interested in 2940 WOODALE AVENUE and would like to take a look around. 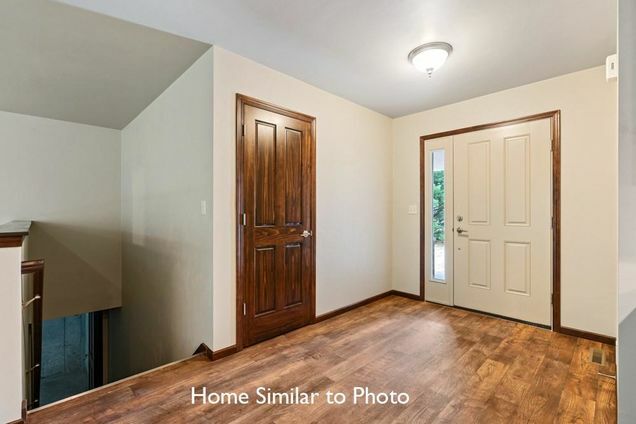 The details on 2940 WOODALE AVENUE: This house located in Howard, WI 54313 is currently for sale for $279,900. 2940 WOODALE AVENUE is a 1,753 square foot house with 3 beds and 2 baths that has been on Estately for 211 days. This house is in the attendance area of Bay View Middle School, Lineville Intermediate School, Bay Port High School, and Forest Glen Elementary School.